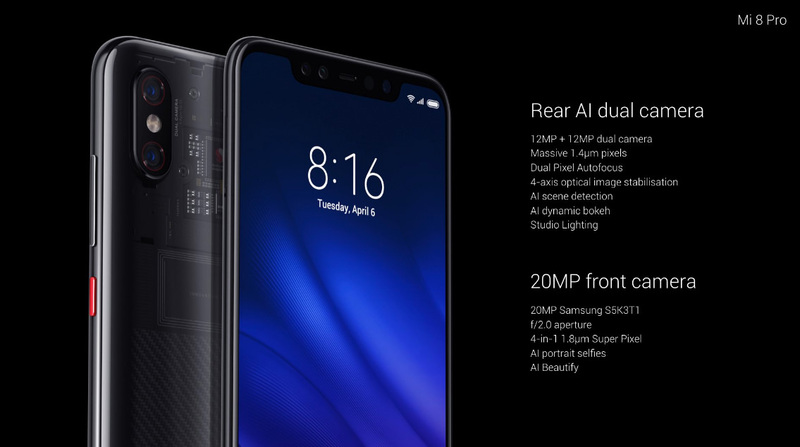 The Xiaomi Mi 8 Pro has launched in the UK with an unusual design, 12MP rear dual-camera and a 20MP selfie shooter. 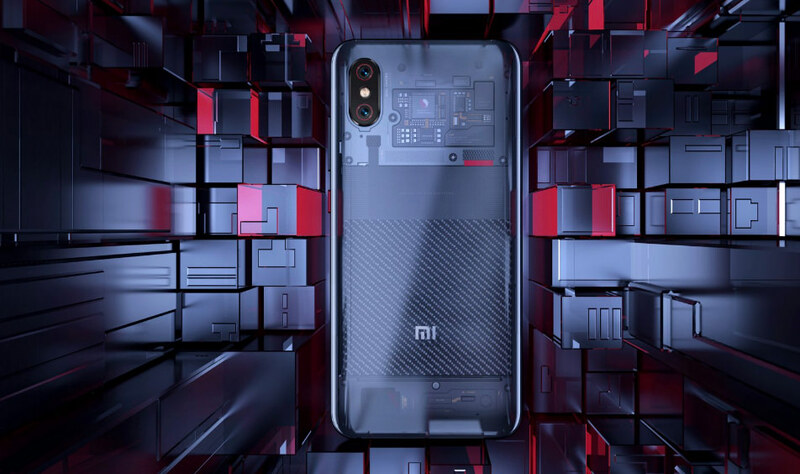 Xiaomi has celebrated its UK debut by introducing the Mi 8 Pro smartphone, for the first time outside of China and the device has a transparent back, red detailing and a dual rear camera. Curved Gorilla Glass 5 is used in the design to make it more comfortable to hold and a thin aluminium frame keeps everything in place. The screen is also constructed from Curved Gorilla Glass 5, measures 6.21-inch and has a resolution of 1080x2248. In-screen fingerprint sensors are proving to be popular and Xiaomi joins the likes of Huawei in introducing one on the Mi 8 Pro and you can also use infrared facial unlock. The dual-camera features a 12MP Samsung telephoto sensor as well as a 12MP Sony wide-angle sensor, dual-pixel autofocus which Xiaomi says makes focusing quicker and 4-axis OIS. On the front is a 20MP f/2.0 lens that will also capture video at 1080p. Video with the rear camera can be captured at 2160p and 1080p. Internal storage sits at 128GB with 6/8RAM and there's a 3000mAh battery built in. As well as good hardware, Xiaomi has worked on its software to improve the photographer's experience when using the camera app. There's also a Xiaomi Mi8 but we don't know if, as of yet, if this will be available in the UK.